Yes, it is already August, but that still gives us one FULL month of summer fun. And with summer fun comes barbecues, family gatherings and lazy evenings on the deck soaking in that last bit of sunshine. 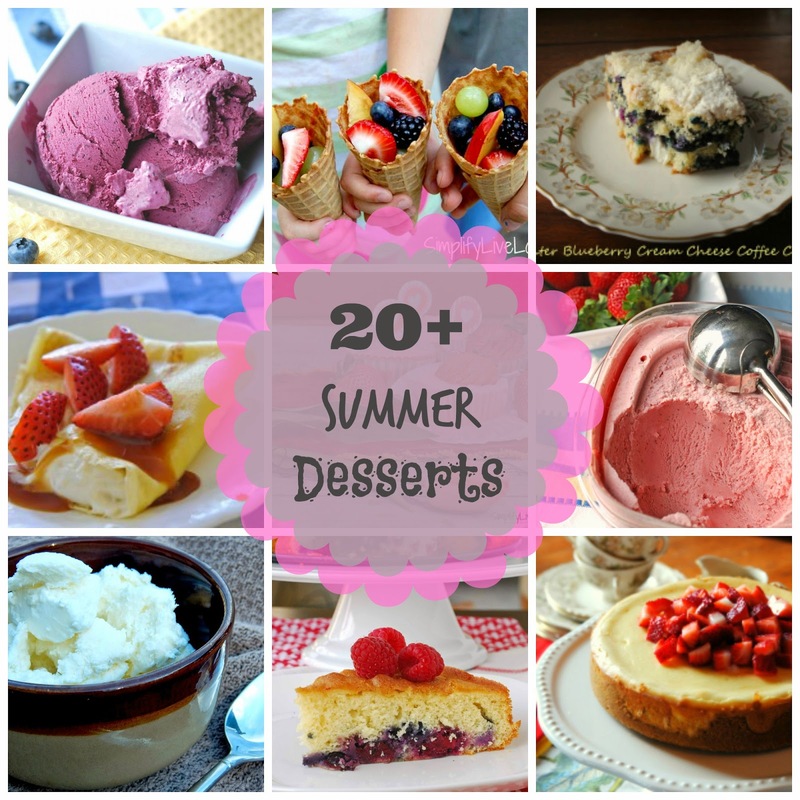 I recently asked my fellow Iowa bloggers to send me some of their favorite quick and easy summer desserts. Because no party or gathering is complete without dessert. In fact, I would call a party a failure if dessert wasn't served at the end. Right? 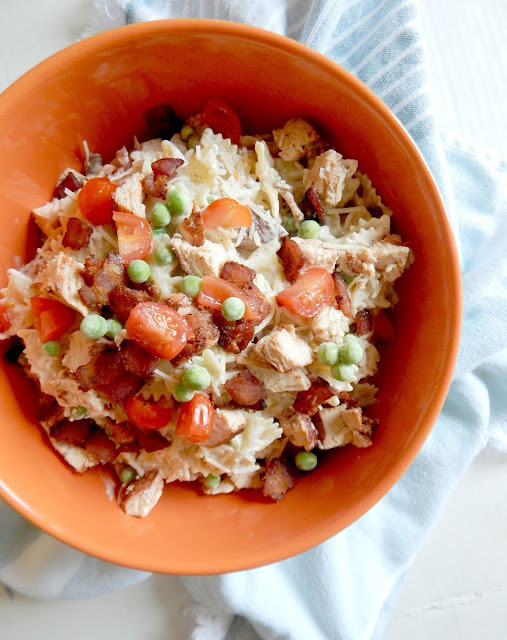 All of these are fresh, most with 10 ingredients or less and super flavorful! Take a moment to cruise around these pages and pick a dessert to make for your family before the month is out. Remember summer is about food, family and fun. Don't let September come by having regretting not relishing every summery moment. I have SO many of these I want to try before month end. You know me, when I'm bored I bake. So here's to hoping I'm not too bored during the month of August, as we'll be on dessert overload! Out of the 23 listed, which one excites you the most? Leave a comment and let me know! Oh my gosh- there is enough to have dessert every day !!!! I love anything blueberry, but I think the first one I'm going to try is the Wonton Berry Pies-very clever use of wonton wrappers! !